Looking for a weight loss supplement that delivers intense energy along side its thermogenic power? 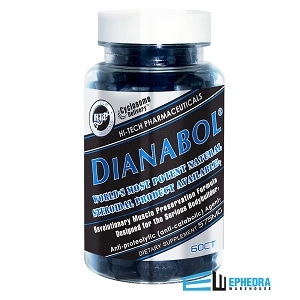 D4 Thermal Shock from Cellucor may be the perfect supplement choice for you. D4 Thermal Shock can provide you with massive amounts of energy and rapid and direct fat loss support. D4 Thermal Shock has amped up its blend of ingredients to really deliver those weight loss results. D4 Thermal Shock is a strong fat burning supplement designed to maximize your weight loss goals. D4 Thermal Shock has many ingredients that activate different parts of your body to aid in the fat burning process. 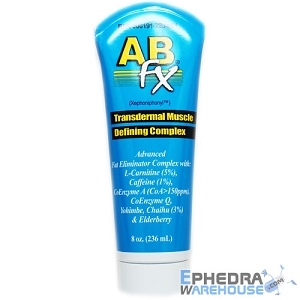 It triggers beta-adrenergic receptors to increase your blood flow and lipolysis. Some of its active ingredients such as caffeine and octopamine, are included to sky-rocket your body?s energy levels. Cellucor?s D4 Thermal Shock combines proven energy boosters and fat burners into an excellent supplement that can provide the weight loss you?ve been waiting for. D4 Thermal Shock can provide a few main factors key to a weight loss program. Not only can it give you the energy needed to power through a workout, but D4 Thermal Shock also can help with appetite suppression and fast fat burning. With all these benefits, D4 Thermal Shock from Cellucor could be just right for you. 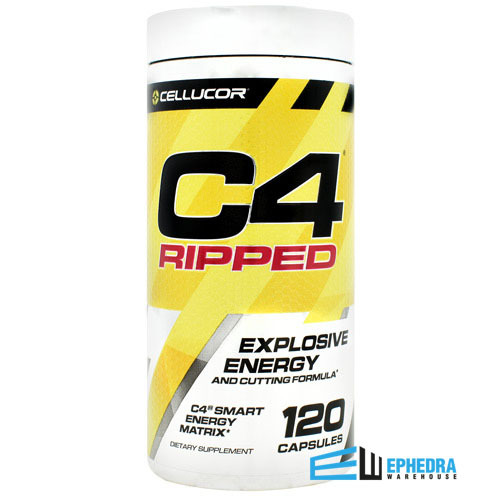 Fat Burning: Cellucor added a few ingredients to their D4 Thermal Shock combination. 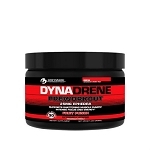 Yohimbine, Vinpocetine, and N-acetyl-l-tyrosine were all added to give you maximum fat loss while on this supplement. Appetite Suppression: D4 Thermal Shock can give you a major boost in adrenaline which is essential to an intense workout and also can make you forget about your hunger. Increased Energy: D4 Thermal Shock has caffeine, emblic myrobalan extract, and octopamine, designed to maximize your energy levels and increase your activity to allow you to burn more calories. D4 Thermal Shock is a strong fat burning supplement and it is recommended that you are familiar with such supplements before jumping into this intense product. Most people who are currently using D4 Thermal Shock are body builders and athletes. It is always suggested that any one accompanies these supplements with their current diet and exercise plan to ensure the best results. The reviews about D4 Thermal Shock are mostly positive and show that many are achieving their weight loss goals while on this product. Some have reported their energy and alertness increased throughout the day. Lots of reviewers have noticed significant loss in body fat around their midsection. Others have seen side effects such as an upset stomach or jitters, but again this product is not recommended for beginners. As with any new medication, check with your doctor before adding D4 Thermal Shock by Cellucor to your supplement regimen. Follow the instructions carefully to avoid potential side effects and to ensure the best results. If you feel any discomfort, contact your doctor for advice and support.